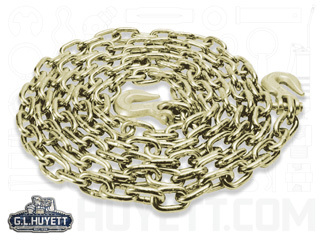 Corrosion resistant zinc yellow plated Grade 70 Transport Chain is the industry standard for towing and load securement as it elongates before breaking. 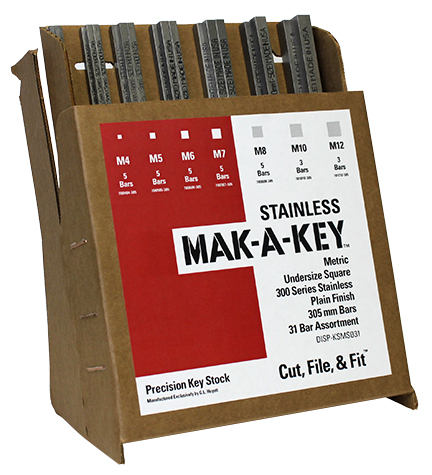 Available in various sizes, this durable heat-treated carbon steel chain is great for long or short trips with big or small equipment. 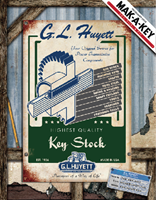 Get it with or without Clevis Grab Hooks in lengths up to 100 feet. Note: not intended for overhead lifting.